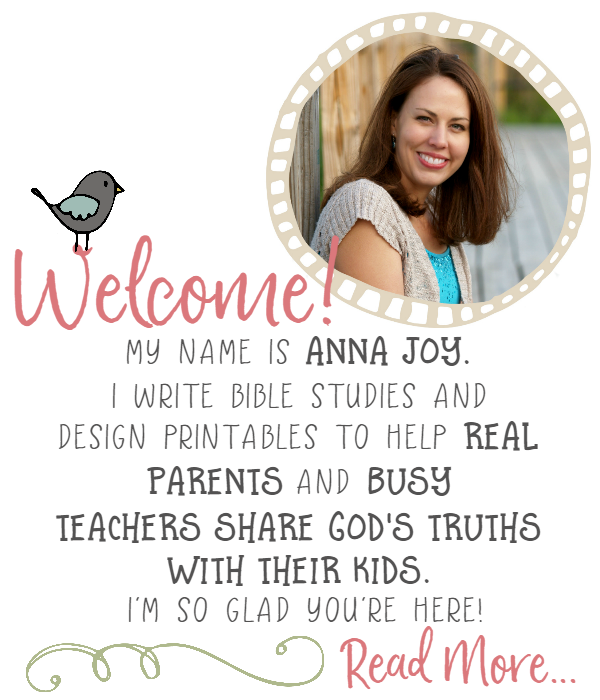 If your family is looking for a devotional that your elementary-aged kids can actually relate to, Exploring Grace Together is that devotional. 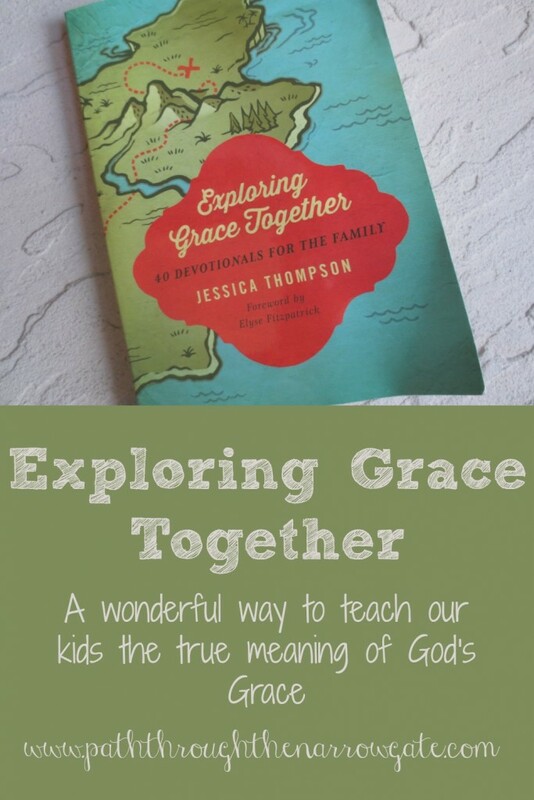 In this little book, author Jessica Thompson takes us through many different common childhood attitudes and thoughts and applies Scripture to each situation. 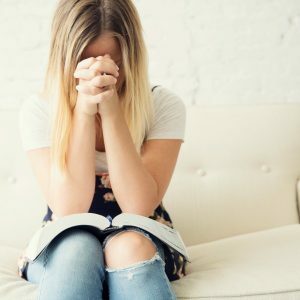 Exploring Grace Together takes examples of children who are thinking wrong thoughts and shows us how the Bible corrects those wrong thoughts and attitudes. 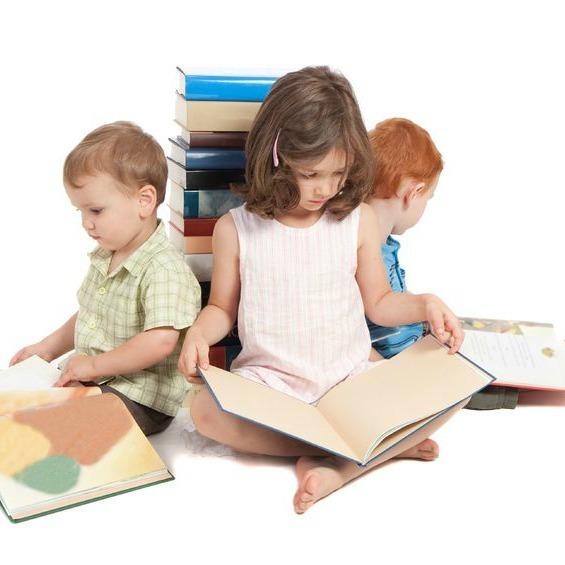 Are you tired of wandering around the library trying to find a good book for your child to read? Don’t despair! 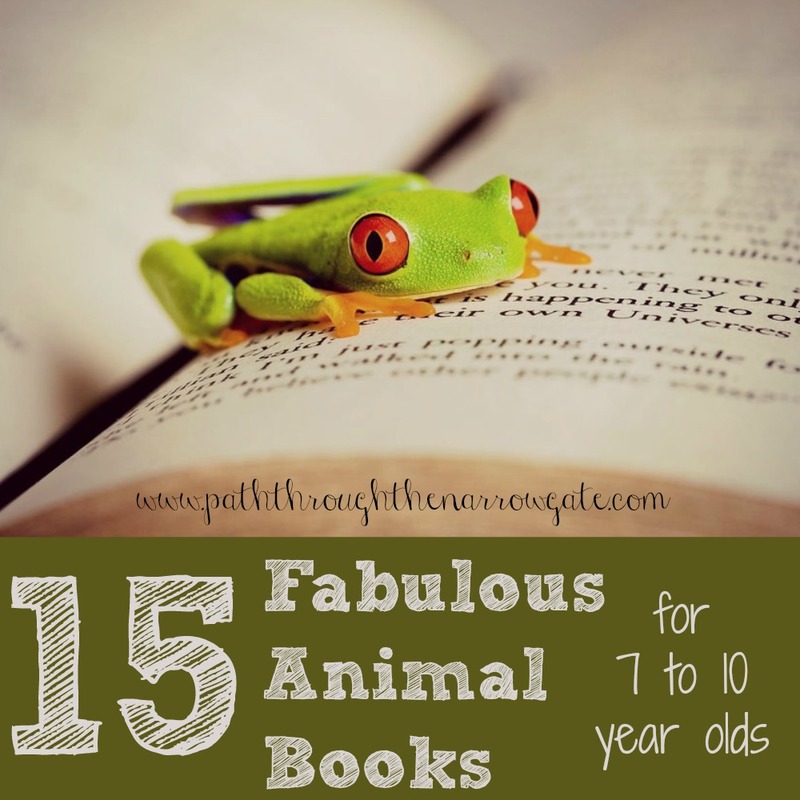 Here are fifteen fabulous hand-selected animal books for seven to ten year olds. Most kids love well-written books about animals. There are a wide variety of animal stories. You may have a daughter who loves fanciful, funny animal stories and a son who just wants realistic facts. This list has books for both of these readers. So, dive in and find a great book for your child today! 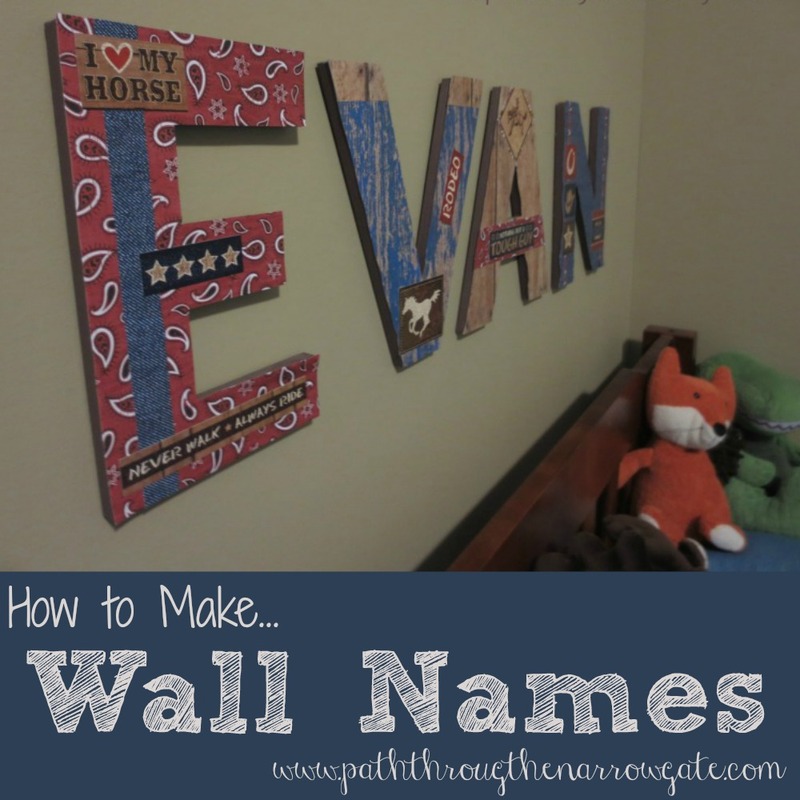 Wall names can add personality and make a big statement in any room. 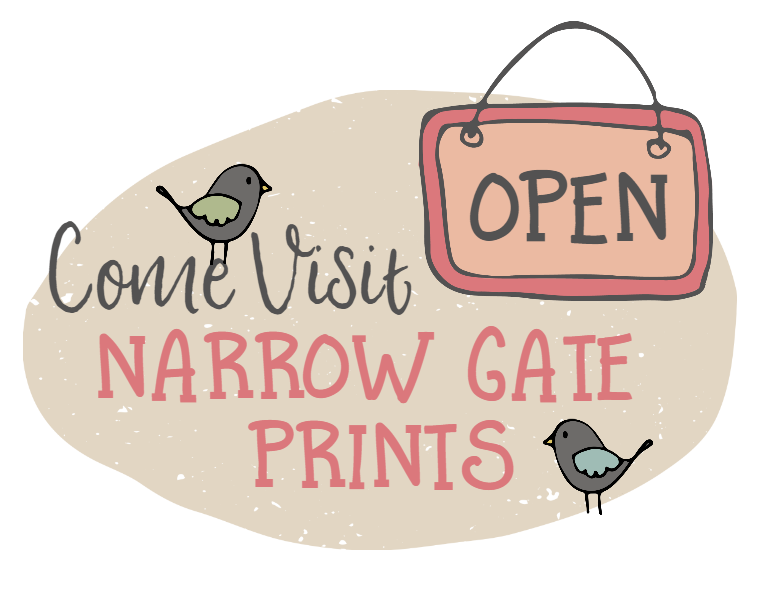 Wall letters are relatively inexpensive to decorate if you buy the paper and letters when they are on sale. 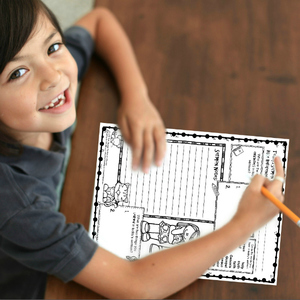 These letters are so easy to personalize, and can be re-done as your child gets older. By using cute animal paper and stickers, or covering them in a favorite sports team’s colors, you could use this concept for decor for any age group. These wall letters would also be great for wedding, baby shower, or classroom decorations. Six and seven year olds love adventure – which is just what they will get from these wonderful books! Check out these adventure books for 6-7 year olds today! 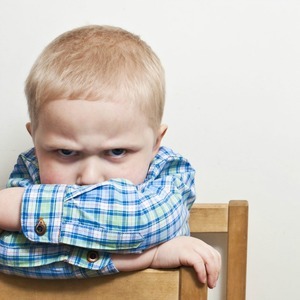 Four and Five year olds are able to understand more complex story lines and are starting to envision stories in their heads as they prepare for chapter books. 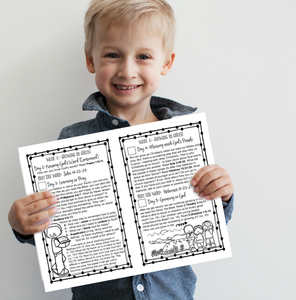 These are a few of my family’s favorite books – perfect books for 4-5 year olds! I love the preschool years! Kids who are 2 and 3 years old are absorbing so much information and learning so quickly. Snuggling on the couch with a young child and introducing him to a silly or sweet book creates priceless memories for both of you. 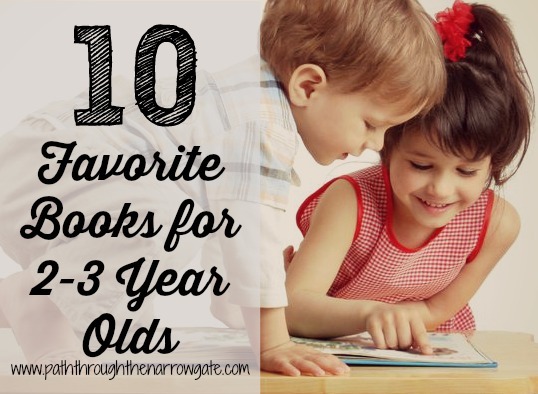 Here are some of my family’s favorite books for 2-3 year olds. Christmas is a time of tradition, when families come together and memories are made. Unfortunately, it can be easy to forget these memories in the hectic rush of the season. 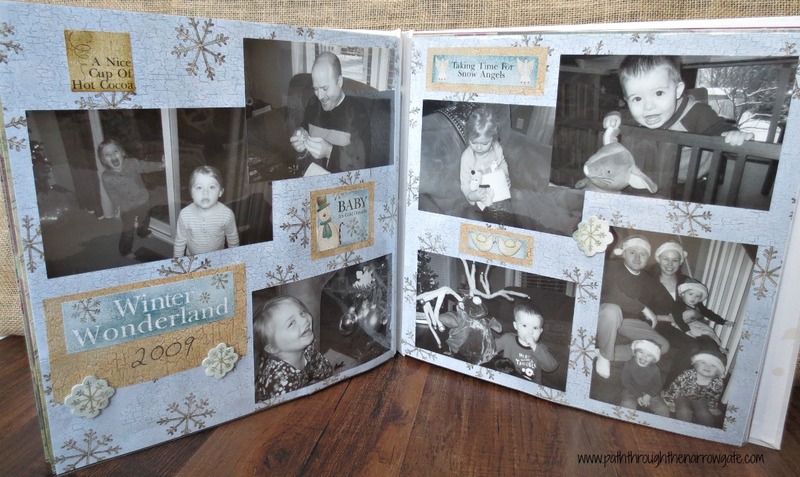 Creating a Christmas Scrapbook Album is a perfect way to solve this problem. 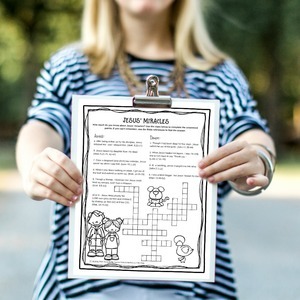 You can make this simple and fun project that will become a cherished keepsake for your family. And, if you’re super busy, feeling non-creative, or just lazy like I am, you can still make a very simple holiday scrapbook with very little effort. Kids love to decorate the Christmas tree with their own creations. 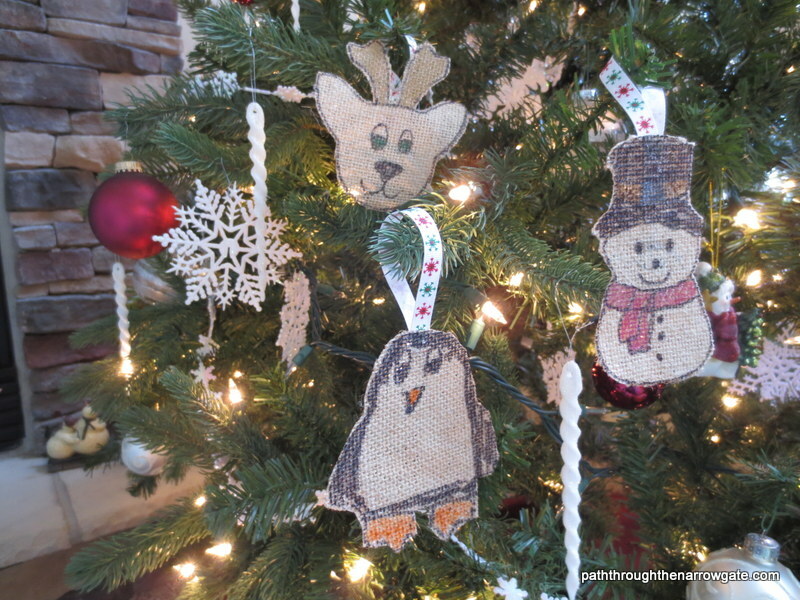 These burlap Christmas ornaments allow them to do just that! These adorable ornaments are perfect for sending to Grandma, embellishing cookie plates, or even for making gift tags or bookmarks.